What’s with the beheaded guy holding his head in his hands?!? The headless bloke in question is Saint Denis, a martyr turned legend on the hill of Montmartre. The first bishop of Paris, Saint Denis was a missionary sent from Italy to spread Catholicism in the city of Paris, then named Lutèce. 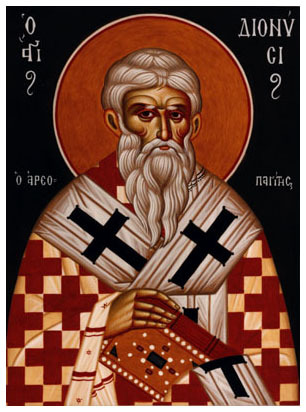 Startled by the number of all Catholic conversions that took place on his behalf, the local pagan priests felt threatened by him and sentenced him to death. 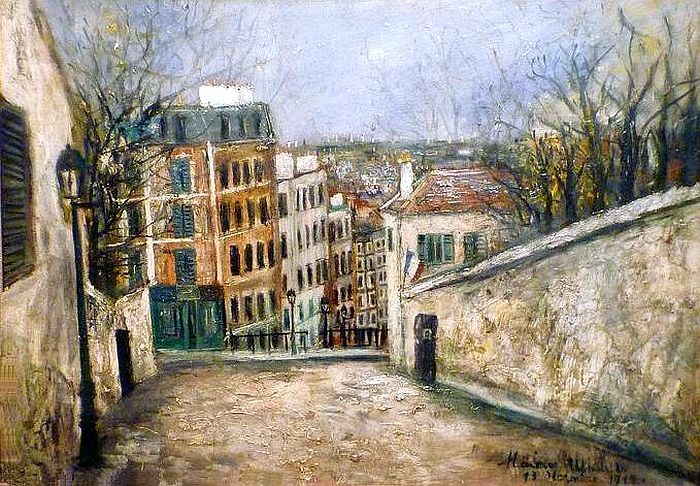 His decapitation took place in 250 AD, in Montmartre, close to the current Place des Abbesses. But even so, Saint Denis was not done preaching. According to the legend, once decapitated, he stood up, picked up his severed head from the dirt and walked 6 km to the North, preaching a sermon the entire way. Amazingly, he even stopped to rinse his head off along the way. The place where he finally fell is known as today’s commune Saint Denis, where an eponymous basilica (The Saint Denis Basilica) was built at the very spot he collapsed and died. 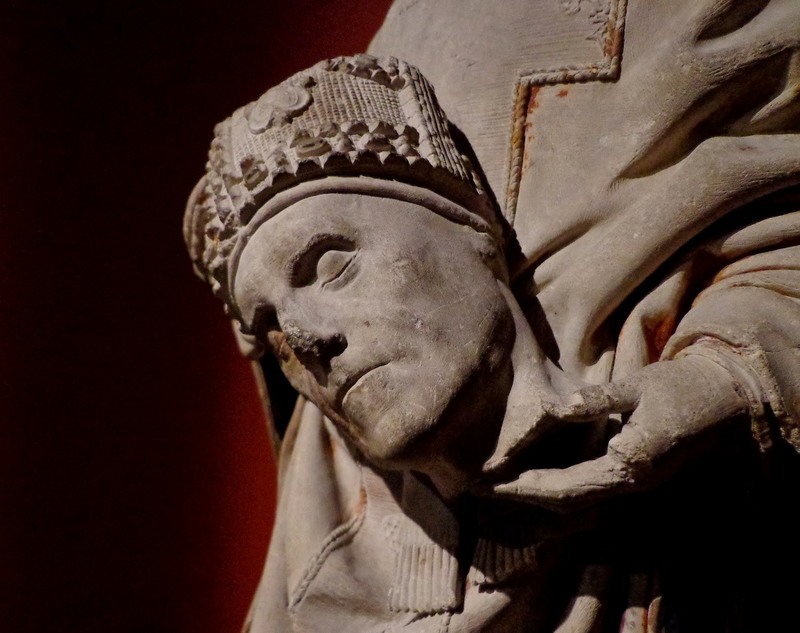 Now that you’re familiar with the saint’s incredible story, you might start seeing him around in many statues or paintings, always pointing back to the unfortunate business with his chopped-off head. Montmartre’s heritage pays tribute in its own way to Saint Denis and you will find many famous landmarks commemorating the saint around the hill. 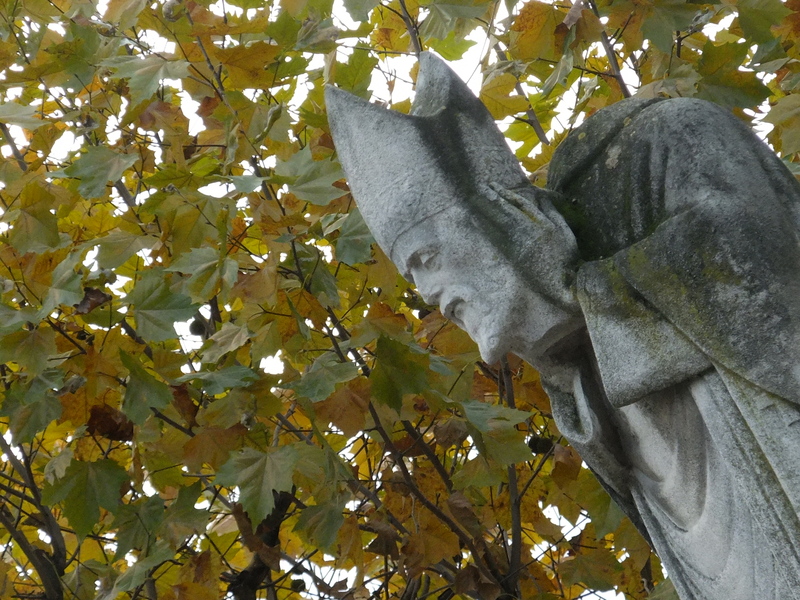 You can marvel at the statue of Saint Denis, holding his head in the quiet square Suzanne Buisson. Or even walk in his steps on rue Mont-Cenis (previously named rue Saint Denis), which is said to follow the same route the saint took after being decapitated. 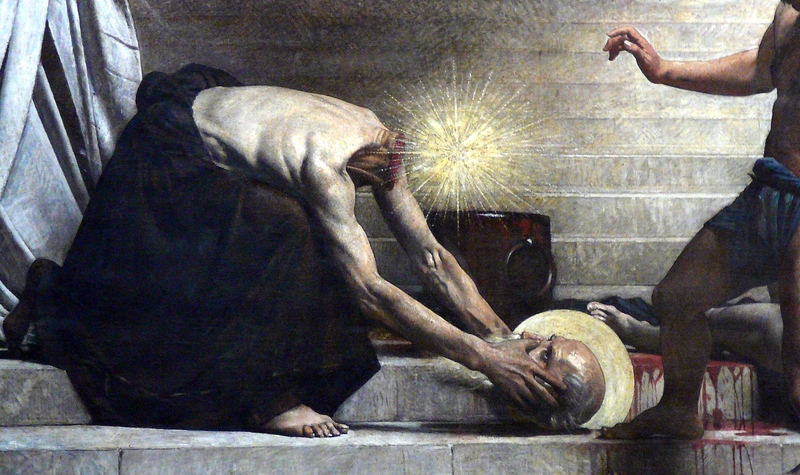 Alongside Sainte Geneviève, Saint Denis is the patron saint of Paris – and curiously enough – also of headaches! So, if you ever need a saint to invoke against vile migraines – he’s your man! Considering the type of headache he must have undergone himself, he must be quite the expert! 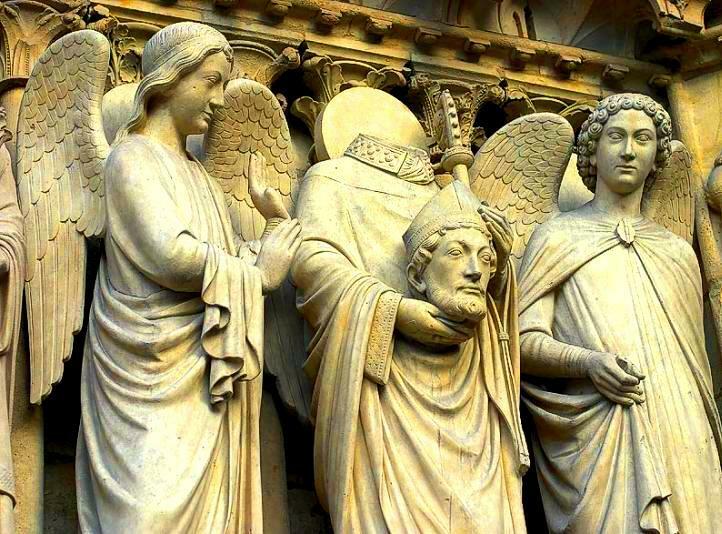 Saint Denis WITH his head on is not something you see every day! Patron of Paris and headaches, he also fights against frenzy, strife, hydrophobia, possessed people and rabies. And by the look of his stern expression, he probably succeeds killing those dragons. Il porte sa tête en ses mains. Et tous les autres animaux. On t’a fait faire une tête en bois. Je ne saurais me réjouir. Et de pieds, je m’en passerai. Ce qui vous fait délirer ainsi. Qui met le trouble en mon cerveau. Qui sait comment ça va finir !